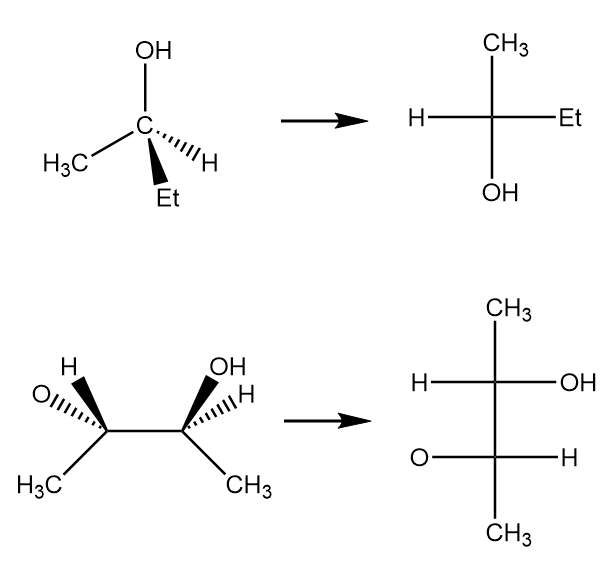 The Fischer Projection is a drawing style that is often used to draw compounds that have multiple chiral centers. 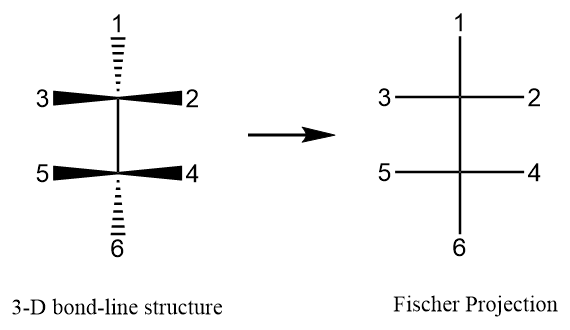 The Fischer Projection is used for acyclic compounds. It helps us analyze the stereochemistry of the molecule with ease. Every stereocentre is represented by the cross.